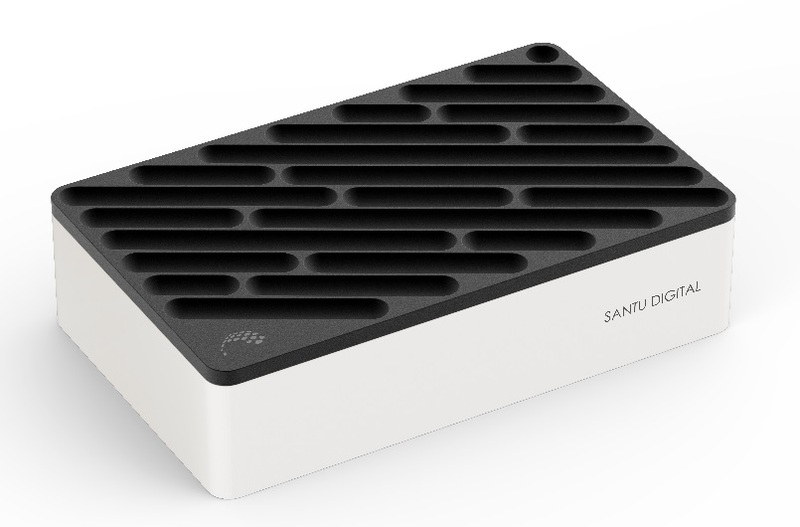 Santu Digital has created a simple digital imaging solution which allows for remote maintenance anywhere in the world using the SDHub, an IoT (Internet of Things) gateway, and the SlymNDT and SlymBridge software. SDHub: SDHub is a standalone, industrial-grade computer, acting as a gateway for medical instruments. By connecting medical instruments to SDHub, you can perform remote monitoring and maintenance through the Internet. It can also act as a cloud-based DROC (Digital Radiography Operator Console), so that you can perform image diagnostics locally or remotely. For small clinics, SDHub can be an affordable mini-PACS system. SlymNDT: SlymNDT is a Windows desktop application. It not only provides all the functionalities of flat panel detector and generator, but also includes remote control capabilities and a powerful API which allows technical support staff to easily automate routine maintenance. SlymBridge: While SlymNDT can manage only one SDHub at a time, SlymBridge is designed to manage tens of thousands of SDHub at the same time. Using SlymBridge, you can search detectors and generators and apply batch operations to any number of them. For example, you can search for out-of-date detectors and generators and upgrade them with one click. You can also view all detectors and generators statuses on one screen using a list view or a Google Maps view. Technical support staff can use this browsing function to monitor detectors and generators deployed all over the world. SlymBridge also has native iOS and Android apps so you can manage SDHubs and detectors using mobile devices. To learn more, please download and view our brochure here.